But the good news about that is now it is time to get down and dirty and serious about holiday creations, especially WREATHS! 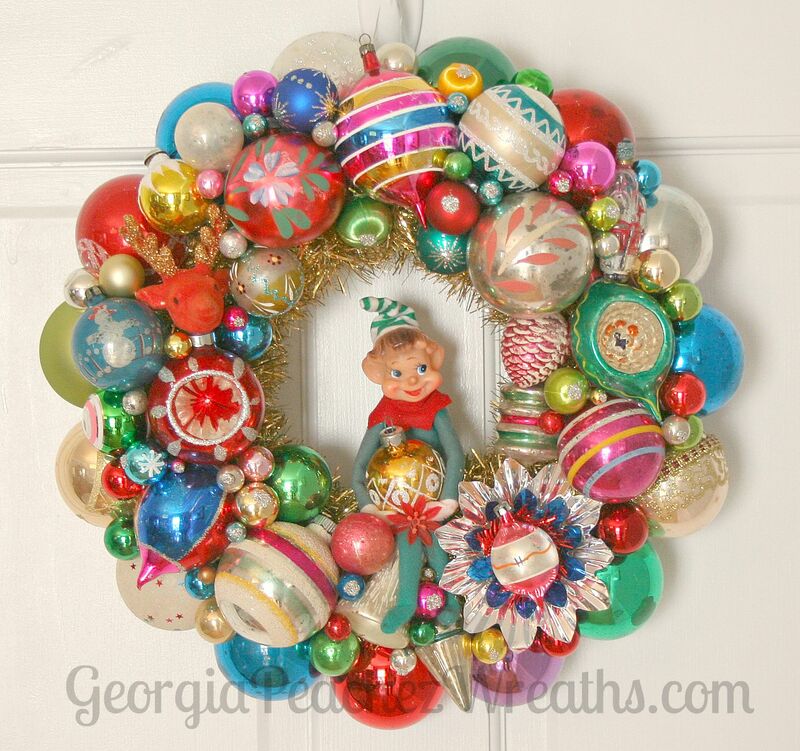 Right now there are two new wreaths in the store. There are LOTS of ways to be the first to know when I have listed something new in the store. Thanks to all my followers and wonderful customers. 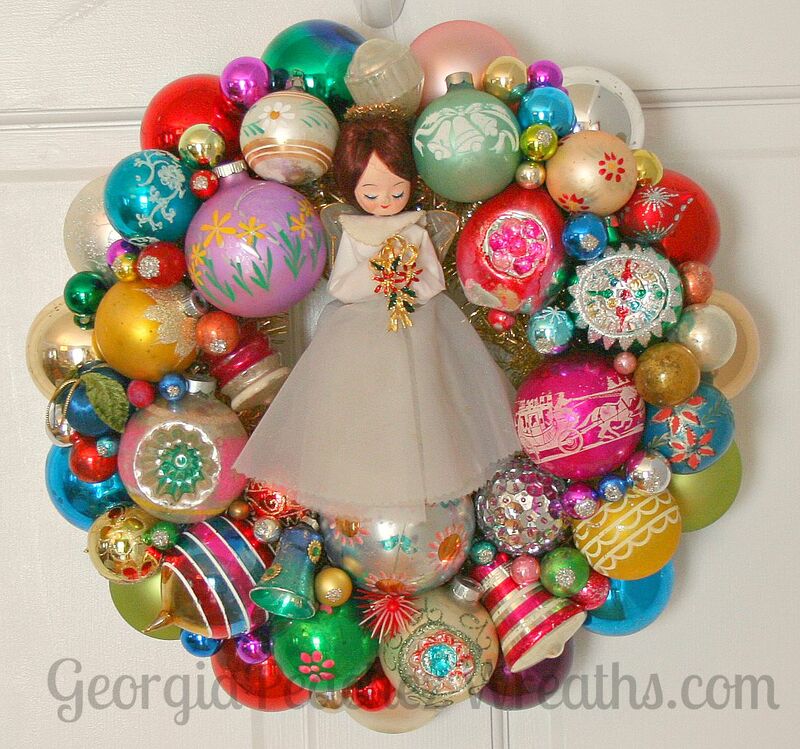 2015 is going to be an epic year for wreaths and more.